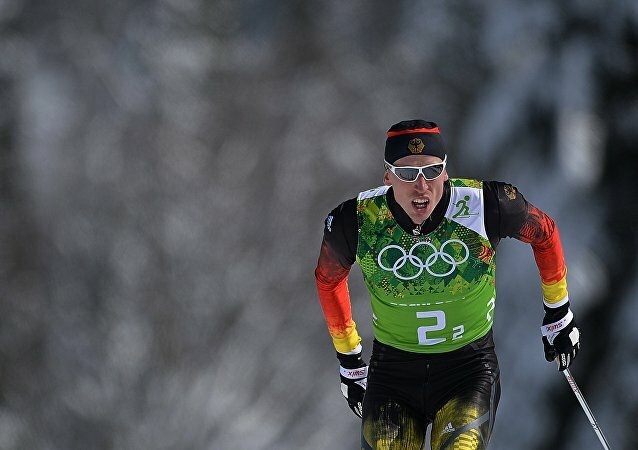 Russia’s Alexander Loginov, who had served a two-year suspension for doping in 2014, came first in the 10km sprint at the International Biathlon Union (IBU) World Cup in Germany. 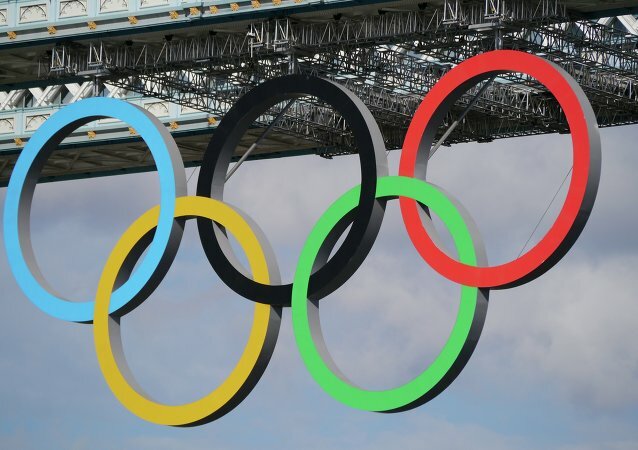 BUENOS AIRES (Sputnik) - Russian Olympic Committee (ROC) President Stanislav Pozdnyakov said Saturday that he believed that there would be no provocations against Russian athletes during the Buenos Aires 2018 Youth Olympics. 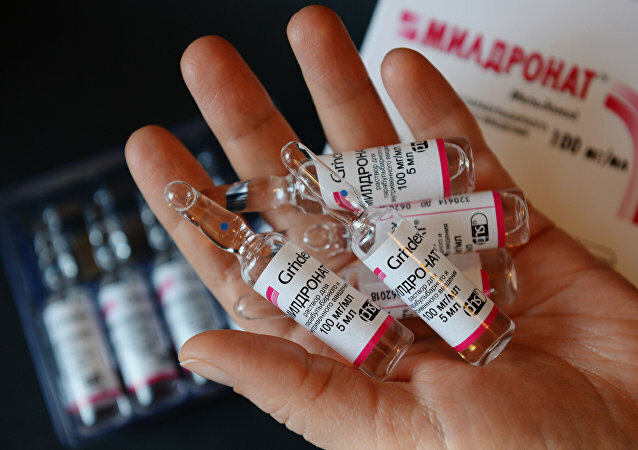 The World Anti-Doping Agency has moved to reinstate Russia's Anti-Doping Agency (RUSADA), saying the watchdog is compliant with the World Anti-Doping Code. 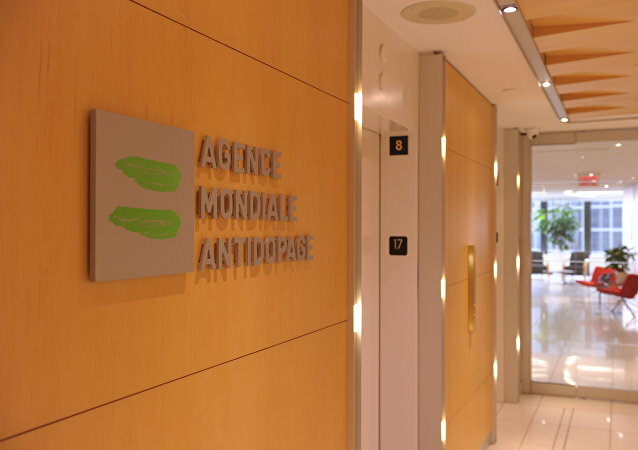 RUSADA must now provide WADA access to data and samples from its former anti-doping lab in Moscow. 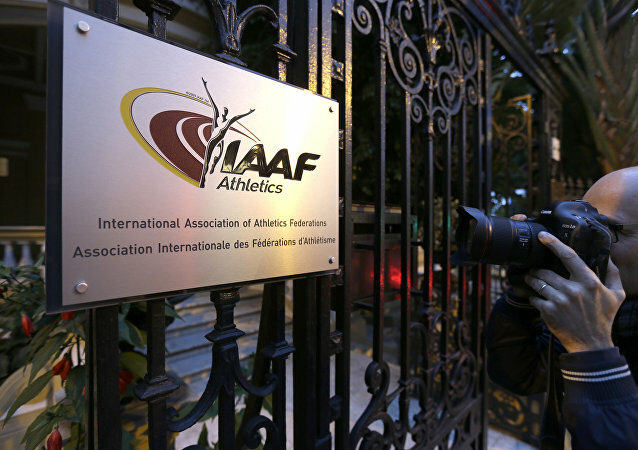 Speaking to Sputnik, sports lawyer Dr. Gregory Ioannidis said WADA may be overdue for reform. 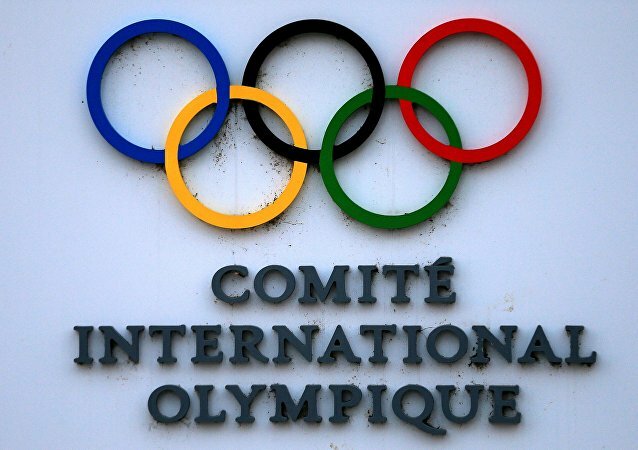 The US sports officials’ eagerness to bash Russia for alleged doping violations is apparently not stymied by the considerable number of confirmed doping infractions committed by their fellow countrymen. Here is a brief list of some of the more notable doping scandals involving US athletes that erupted during the past two decades. 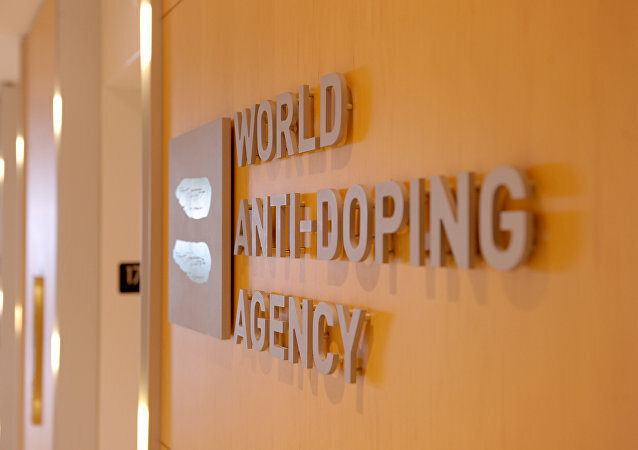 WADA suspended the work of the Moscow anti-doping laboratory in November 2015 over its alleged non-compliance with the world anti-doping code, a source familiar with the situation told Sputnik. MOSCOW (Sputnik) - The World Anti-Doping Agency (WADA) had proposed a compromise to the Russian side that ultimately can allow restoring the rights of the Russian Anti-Doping Agency (RUSADA), the BBC reported. 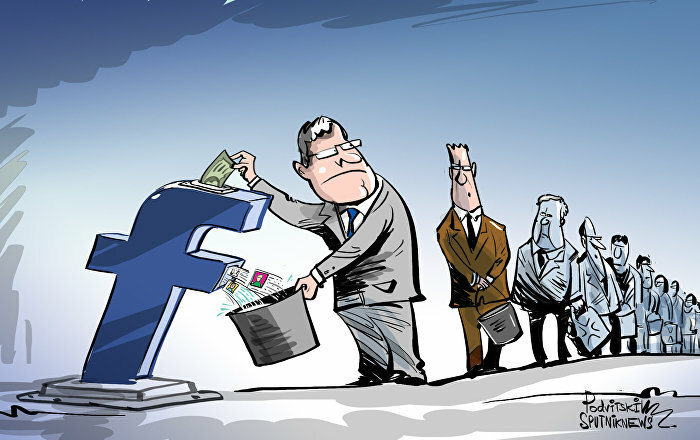 MOSCOW (Sputnik) - The World Anti-Doping Agency's (WADA) Compliance Review Committee on Friday delivered a recommendation for WADA's Executive Committee (ExCo) for the reinstatement of Russia's Anti-Doping Agency (RUSADA) at the ExCo's next meeting, WADA said in a press release. MOSCOW (Sputnik) - The global athletics governing body IAAF said Friday it had cleared two Russians to compete internationally as neutrals in 2018. 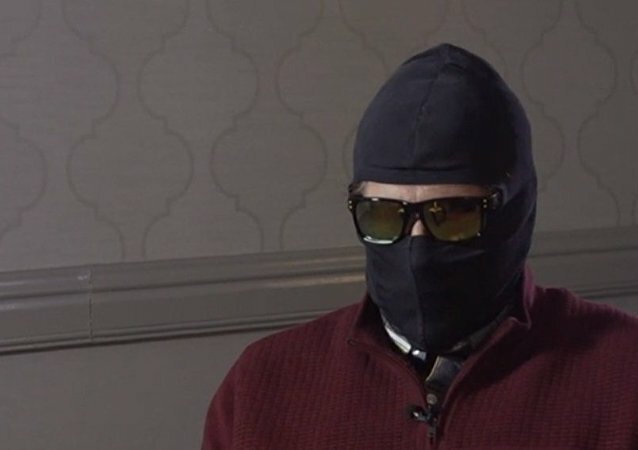 Jim Walden, lawyer of Grigory Rodchenkov, the former head of a Russian anti-doping lab who accused Russia of a state-sponsored doping effort, has issued a new statement on his client's behalf to the Helsinki Commission on human rights. MOSCOW (Sputnik) – FIFA said on Tuesday that it had completed an investigation into possible anti-doping rule violations by Russian football players, finding insufficient evidence to claim that any of those who may take part in the World Cup committed any violations. The Kremlin has commented on the withdrawal of WADA informant Grigory Rodchenkov’s testimony against Russian athletes during the Court of Arbitration for Sport (CAS) hearings. 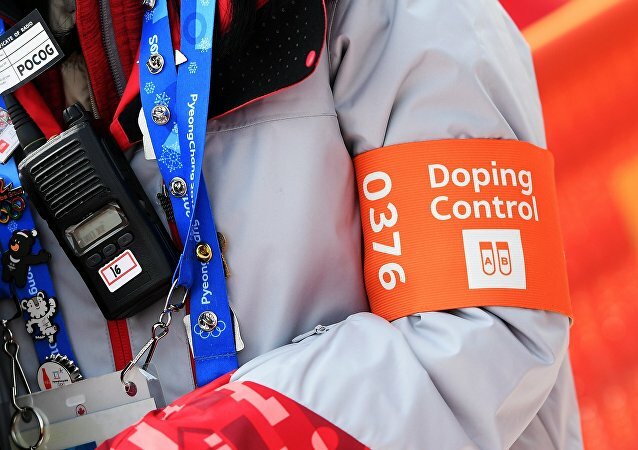 The former director of the Russian national anti-doping laboratory and WADA’s main witness, Grigory Rodchenkov, has withdrawn his testimony against Russian athletes during the Court of Arbitration for Sport (CAS) hearings. The former head of the Russian anti-doping agency, that went to work there only in 1985, has made astonishing assumptions about the agency’s work during the 1980 Moscow Olympics. Twitter users are already making suggestions, which historic “doping scandal” he should reveal next. MOSCOW (Sputnik) - A total of 47 percent of Russians are convinced that the two Russian athletes who were implicated in a doping scandal at the Pyeongchang Olympics, in fact, did not use any prohibited substances, a Public Opinion Foundation (FOM) poll revealed on Thursday. Although Tim Tscharnke performance-wise wasn't the focal point of the 90-kilometer Vasaloppet contest, he nevertheless managed to raise Swedish commentators' eyebrows, as he raced past the cameras sporting the trademark Russian national team tricolor outfit.